I started following the HVW8 Gallery on Instagram recently. Since it’s so close to New Years, they’ve been posting recaps of all their 2014 exhibitions. 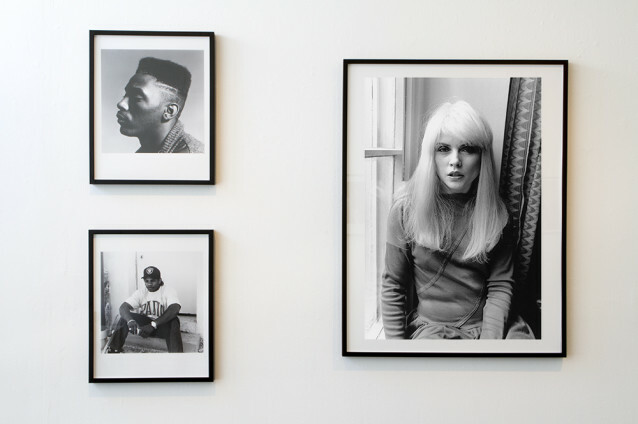 One in particular really caught my eye and I’ve been stalking Janette Beckman online ever since. Full disclosure, photography is not really my thing and I get bored with it really easily. This is probably a pretty insulting oversimplification to all the fine art photographers out there but I feel like most of it looks the same. If you’ve seen one landscape, you’ve seen them all. That’s why Beckman’s “Rebel Cultures” series is so interesting. She focuses on people. 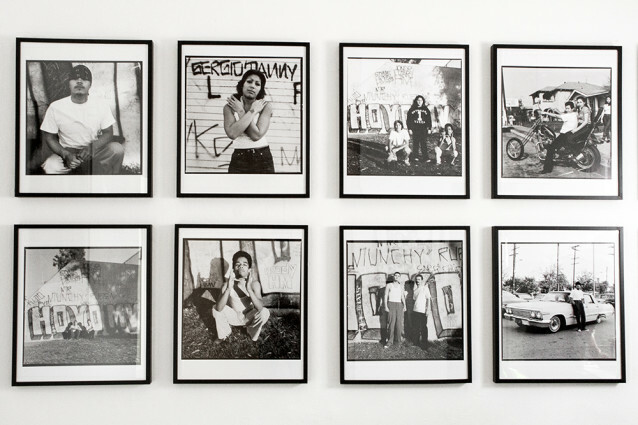 Specifically, her series features Mexican gangs in East LA, British punk groups, and hip hop crews of New York City. Through her photography, Beckman gives us insight into tight-knit and highly-specialized communities; ones that the general public wouldn’t normally have access to. As a scholar of Media Theory, these countercultures are particularly fascinating in how they oppose mainstream popular culture. But these photos do more than simply document groups of outsiders. 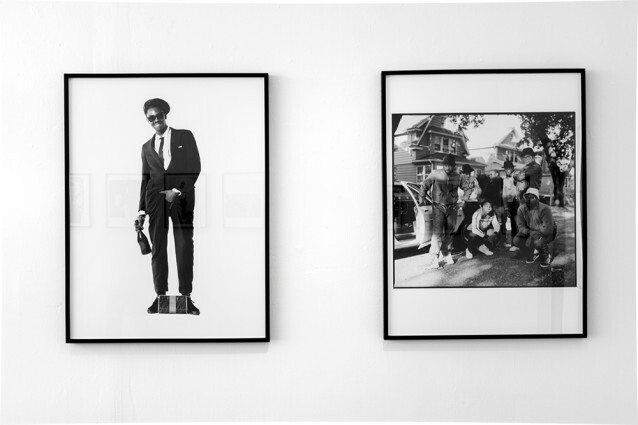 Each photo quite expertly captures the essence and personality of the individual characters involved. And, unlike landscapes, human beings are endlessly interesting to me. She talks about her experiences shooting the series on the HVW8 Gallery website and has a whole bunch of other work featured on her photography site. Also, she makes all of her subjects look completely badass. How do I join a “rebel culture”?